hd00:12Arabian falcon , Falconry is an important aspect of the Arabian culture. 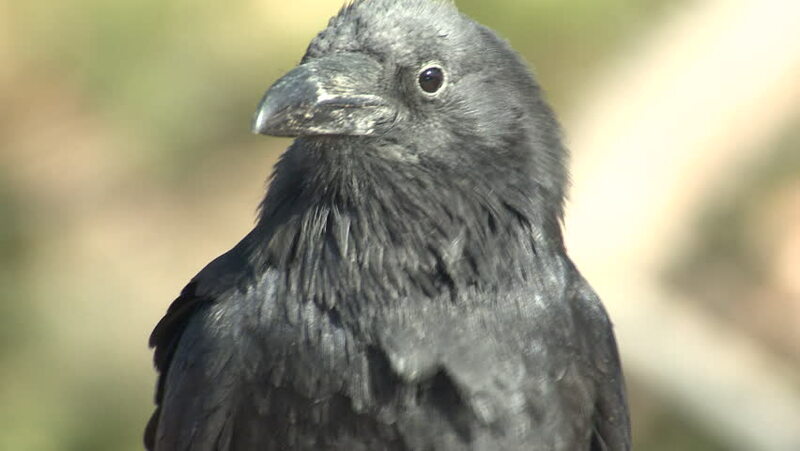 sd00:11Common Raven ( corvus corax )- close up, on camera. The eye is lubricated by the nictitating membrane, a third concealed eyelid that sweeps horizontally across the eye..